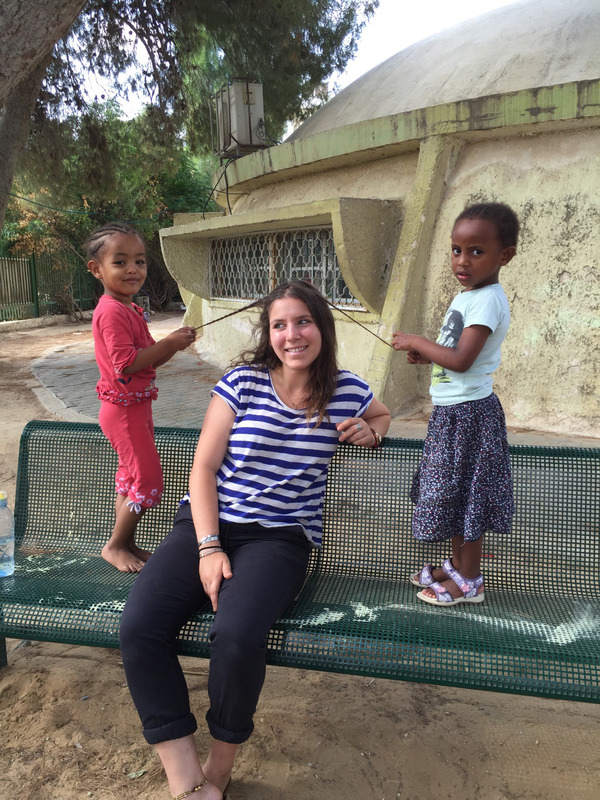 Today’s participant blog post comes from Ari Weinstein, a participant in the Onward Israel Diversity & Pluralism Program. 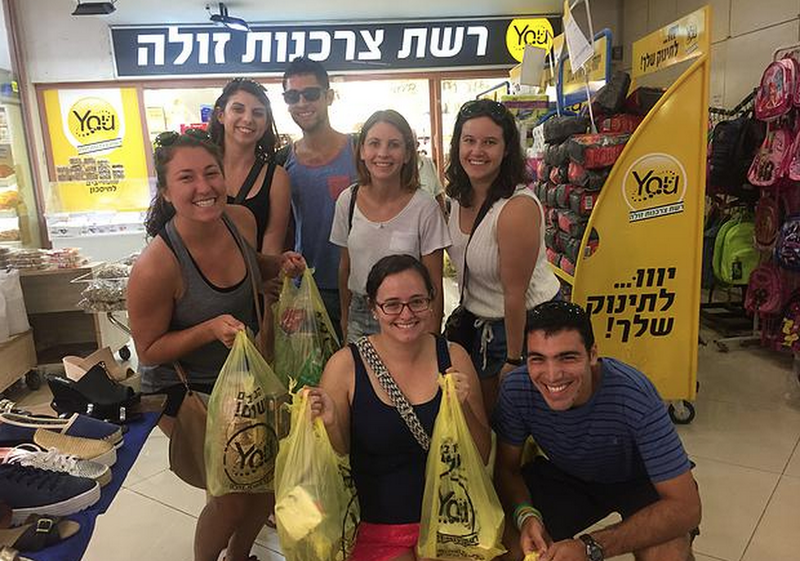 Ari’s group is living, learning and interning in Jaffa, Israel for 8 weeks this summer. Ari specifically is interning at MESILA- Aid and Information Center for Migrant Workers and Refugees. His original post can be found here. This summer I have the opportunity to work for an organization called MESILA, whose Hebrew acronym stands for Aid and Information Center for Migrant Workers and Refugees. MESILA functions as a resource center for members of the migrant worker, refugee, and asylum seeker communities. Since my first day interning at MESILA, I’ve had the ability to work on a few different projects that have allowed me to see and understand how MESILA functions, who benefits from their work, and how they devise new projects based on the community’s wants and needs. Most importantly, interning here has required me to take on a lot of responsibility and independence in every project I work on. 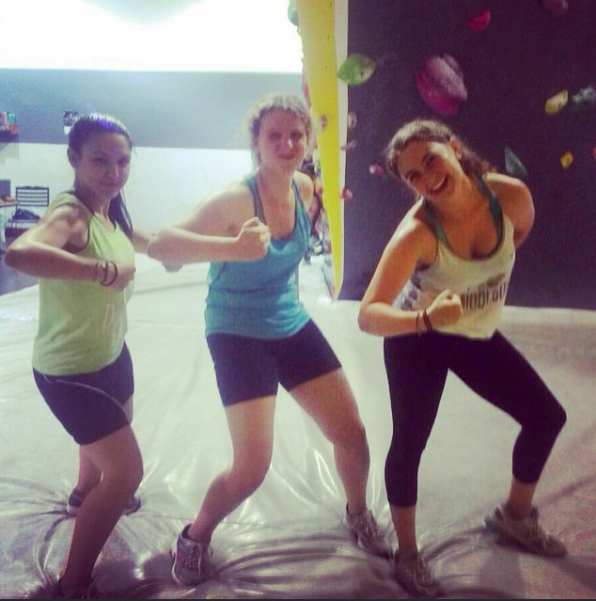 I am never sitting on the sidelines or doing menial tasks to simply help out around the office. 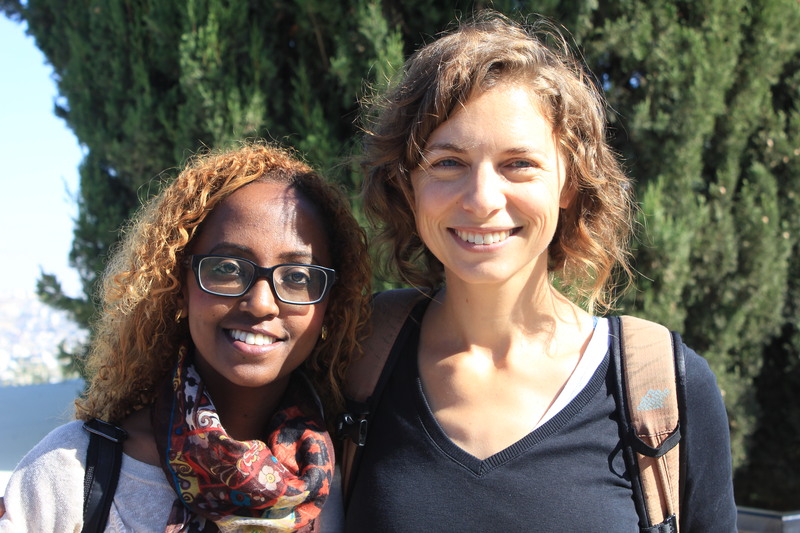 It was apparent that things would be as such from the first day of the internship, when I met with one of the MESILA staff members and was asked to devise a family planning curriculum for Eritrean women in the refugee and asylum seeker communities. 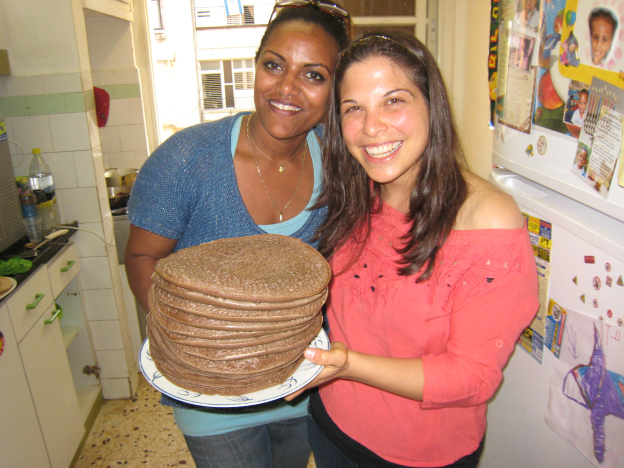 I worked with another American intern to research Eritrea’s modern history and its social, cultural and religious norms, as well as the methods and content of family planning programs successfully implemented in other countries with similar religious demographics to Eritrea. We also interviewed a member of the Eritrean community, in order to better our understandings of what was important to discuss and what might be taboo, and are in the process of restructuring and revising our curriculum so it is as sensitive to the values of the community as possible. Specifically, we want to open dialogues with women about their abilities to discuss if and when to have children with their husbands, as well as the notion that they have agencies over their own bodies, while respecting the fact that both of these ideas are both radical and potentially off-putting to members of the Eritrean community. As we move forward, we will strive to put together a program that respects the norms and values of the community, while simultaneously promoting the benefits of family planning from health and economic standpoints. We are also being careful to present the risks and benefits of a multiplicity of birth control and contraceptive options, while keeping in mind what is economically accessible to members of the community. Last, we have been placing an emphasis on the role of personal decision-making, and finding the right language and angles to assure women in the community that this program is not an attempt at a sterilization or euthanasia initiative. The role of the community in making decisions is something that is central to the work that I am doing, as well as all of MESILA’s projects. We have seen firsthand that time and energy is poured into different projects and initiatives only after they have been requested by the community. This is so important because it showcases MESILA’s focus on partnering with the community in order to provide the services and resources that they may want, as opposed to simply deciding what they think is best for the community and designing programs based on those presumptions. This is apparent through many of the programs it runs (such as reception and intake hours to help people fill out forms, couple’s therapy sessions, and driving lessons, to name a few), all of which are put into action based on the wants voiced by members of the refugee, migrant worker, and asylum seeker communities. It has been great to be a part of the legwork for the next program they’ll be putting into action (hopefully in September). My inclusion in real, hands-on work at MESILA has not been limited to research done in the office. On my second day of my internship, I accompanied one of my supervisors to a conference (conducted entirely in Hebrew) on mental health issues pertaining to members of the refugee, asylum seeker, and migrant worker communities, and specific mental health care and therapy in response to the trauma undergone by those populations. Two days later, when I had been at my internship for three days total, my supervisor sent me to respond to an emergency situation outside of the office. MESILA encounters situations like these frequently, as members of the community (most often women) will come to the organization’s intake and reception hours with social, economic, and familial crises, and they work to provide appropriate solutions to these crises as quickly as possible. In the emergency situation I encountered, my job was to work with the other American intern to help a woman and her young children move from an apartment in Tel Aviv to a women’s shelter in Haifa (by train). This was honestly an incredibly difficult process in many regards, but I am very grateful that my supervisors trusted me and my fellow intern to take the reigns on this. A few days ago, I was able to travel with a group of full-time MESILA staff members to that same shelter in Haifa, where I was able to get a better sense of where women from the foreign community live when they’re relocated to somewhere outside of Tel Aviv, and also had the chance to reconnect with the women and children I helped move to the shelter. I’m very grateful that I had an opportunity to see firsthand who benefits from MESILA’s emergency response services, as well as the ways that these emergency responses can improve the quality of life of women and children. The other project that I’ve gotten to work on at MESILA is translating their 50-page end-of-year report from Hebrew to English. Though less flashy than some of the other projects I’ve contributed to, the process of translating the document has given me a deeper insight into the political, social, and economic realities of the various foreign communities living in Tel Aviv, the needs of those communities, and the ways in which MESILA constantly works to provide the aid and information resources that those communities want and need. Additionally, translating this document has given me the unique experience to work with a high-level Hebrew text and master some of the vocabulary in a way that I would not have otherwise. Later this week, I’m going to take a break from translating the end-of-year report and begin translating the outline for an initiative to educate Eritrean parents about the importance of paying for healthcare for their children, as well as the economic benefits and drawbacks of paying for healthcare. Overall, my experience working for MESILA has been amazing because of the amount of trust my supervisors have put in me and my ability to directly work on projects and initiatives that will have real results. I am looking forward to spending the rest of my summer polishing the family planning program and healthcare information program so that they’re ready to be launched this fall, as well as continuing to translate the end-of-year report and respond to emergencies when needed, and I’m very grateful for the chance to work as part of the team at MESILA this summer.